The BH Series has an amazing average life of 50,000 hours - enough for several years of non-stop service. 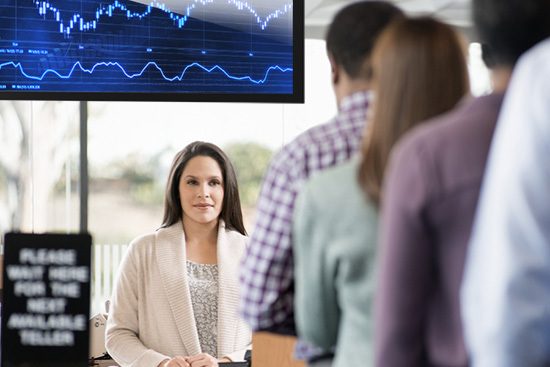 With the reliable industrial-class performance and sturdy build, the BenQ Digital Signage displays are in fact more economic than consumer models. BH series prossess special proportional sizes that are wider than the general PID panel and are more suitable for special demands. 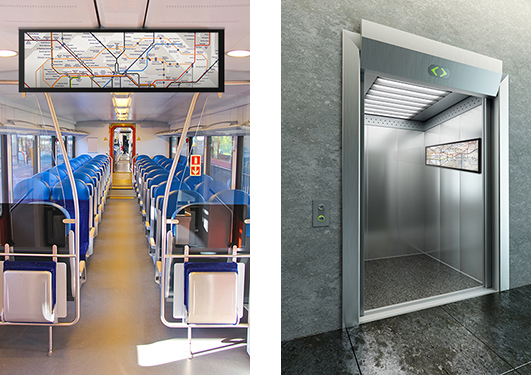 Example: Public Transit System (MRT Train Advertisement Boxes) Elevators, Bank interior Display monitors, or any display space that needs long and narrow design. 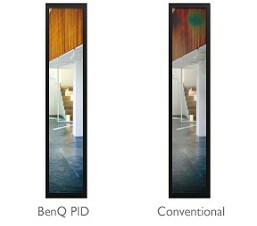 The level of brightness can reach to over 800 cd/m2 and can be displayed in multiple environments. Even if used in semi-outdoor environment, the screen information still can be seen clearly. 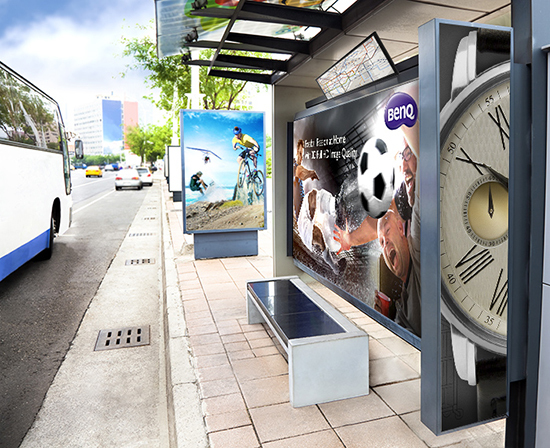 The metal case contains a higher reliability than a plastic case, and can be applied to an indoor advertising suspension or transportation centers.